A family holiday should be about relaxing, making memories and enjoying time as a family. As we all know, life can be hectic and stressful - this is certainly not what we want whilst we're on our holibobs! I know many parents worry about making sure their children are happy and entertained during your visit, so I decided to put together a few ideas that will keep them entertained when you're perhaps wanting a little bit of quiet time! One of the most stressful parts of any holiday, whether it's here in the UK or going further afield, the journey can be a bit of a nightmare. Long journeys by car or plane can make any child of any age bored/grumpy, so ensuring they have plenty to keep them entertained is key. I have been scouring Pinterest and created a board filled with TONS(!) of activities that you can easily put together for your children, of all ages, to enjoy. There really is some genius ideas, like a mini lego suitcase, colouring tins, etc. Once you're on holiday hopefully there will be plenty to keep them occupied. Though we all know that there are sometimes those moments when you hear those dreaded words "mum I'm bored". So what kind of emergency activities/toys can you dish out to prevent those moments when you're just about to delve into your favourite book? 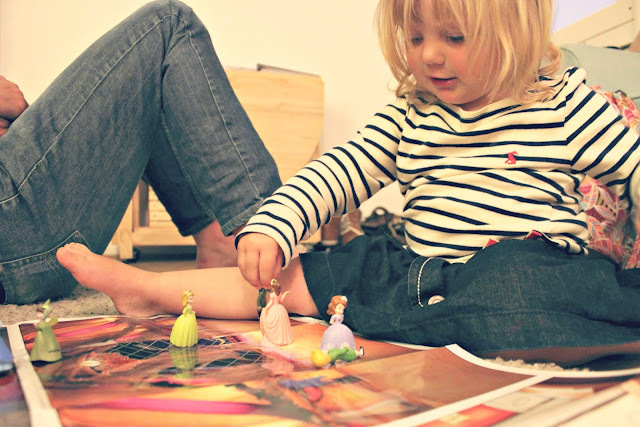 My daughter will literally play with dolls/little figurines for hours. She can get completely lost in her own imagination, which is perfect for keeping her busy whilst we're having a little downtime and her brother naps. You can buy rolled up playmats with little figures from places like Etsy even some supermarkets sell the themed busy books complete with play mat and figures. Darcie loved her Sofia the first one whilst we were on honeymoon. If your children aren't ones for quite activities and prefer the faster pace of life, then why not think about taking some Heelys? Darcie loves whizzing around on her scooter, but it's not really practical to take when going abroad. Heely's are a much more practical option without putting a dampner on the fun. We've been looking at some fantastic ones from Skate Hut that I think would be perfect for her on our next trip away. This is something we loved to do whilst on holiday when I was a kid. My dad would instigate and then me and my brother would commence battle. He would then sneak off to read a book...! You can buy those fantastic water balloon kits that make filling up tons of balloons a doodle. The only thing is, I can't guarantee you'll get peace and quiet!! If all else fails it's time to pull out the emergency Ipad. I won't lie, it's not ideal, but it will keep my little one entertained if all else has failed. She loves to listen to audio stories, use colouring in apps and completing puzzles. You can get so many different activities on one device it's great if you haven't got a lot of space when packing. 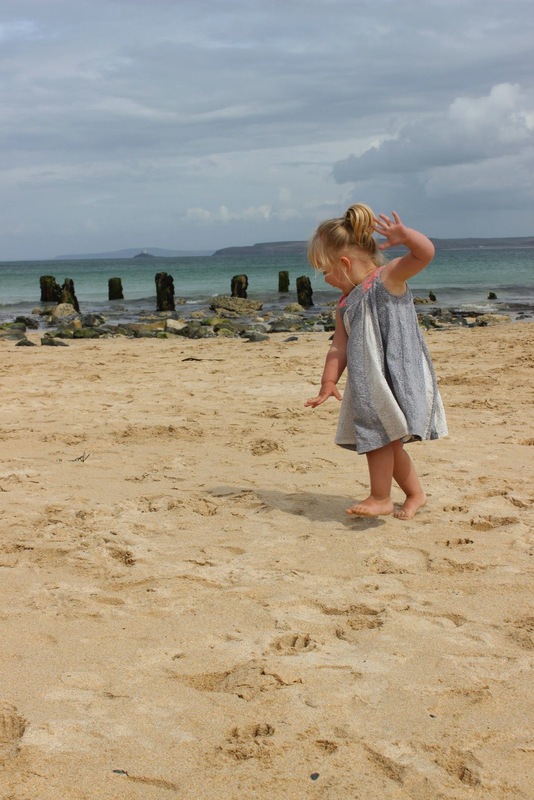 Do you have any top tips to keep the kids entertained whilst on holiday?